I’ve long held the belief that, for most people and companies, owning your content is more important than going viral. While there’s definitely a lot to be said for the sharing culture of services like Instagram, turning over something I’ve created to Facebook doesn’t appeal to me. 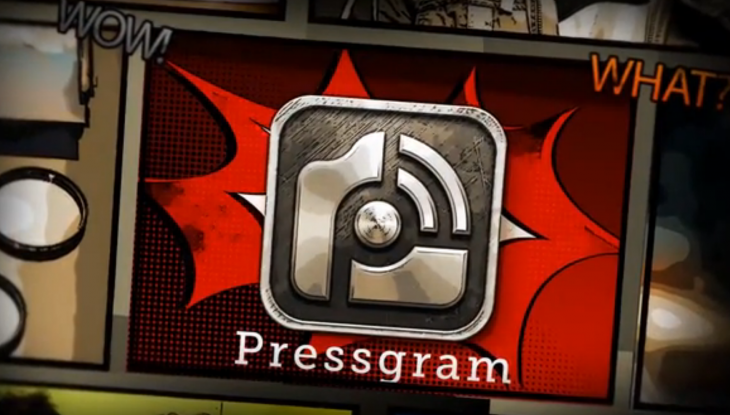 It’s with that idea in mind that developer John Saddington is launching a product called Pressgram. Think of it like Instagram, but tied to your WordPress. Pressgram is a Kickstarter project right now, but the idea is that it will start out as an iOS app (with other platforms to come in the future) that you can choose to tie to your WordPress (self-hosted or WordPress.com) installation. Photos that you take with your device can be filtered and uploaded, or just kept on your device and then offloaded without being published. Saddington says that it’s really a matter of scratching his own itch. When the Instagram TOS change came into the picture, he knew that it was going to cause an uprising from people who were concerned about content ownership. What to do then? Create a system that’s 100-percent focused on the user, including ownership rights. Saddington’s ties with WordPress go deep. He leads a company called 8bit, which is the name behind the wildly-successful Standard Theme. To him, Pressgram seemed to be a logical extension of an open-source platform. The idea is interesting, and the team is already producing videos to help both individuals and businesses understand the importance of content ownership. With 15 days left on the Kickstarter project, Pressgram is already at $36,000 of its $50,000 goal so the outlook is promising. If you truly care about your content, it’s definitely worth a look.